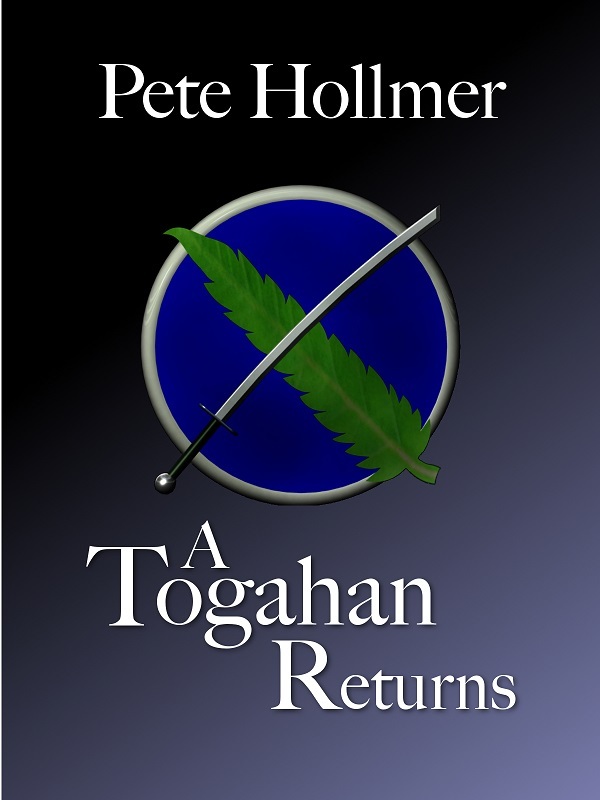 “A Togahan Returns” Covert Art released! This entry was posted in Behind the scenes, Covers, Hype, Marketing. Bookmark the permalink.